Which iOS and Android versions does the BlazePod app supports? Can I sign into the app with my website account? How can I add more players to my activity? How can I add more Pod stations to my activity? How can I add more Pods to my activity? Can I customize and save activities? Will the app support different sports? 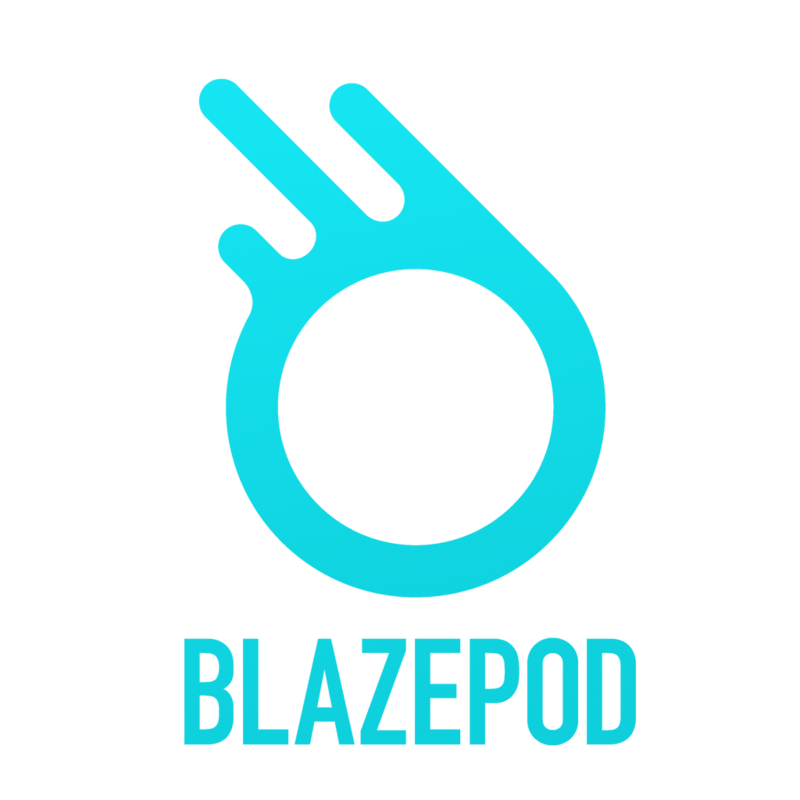 Does the BlazePod app work on both Android and iOS phones? When I put the Pod on the charger it changes colors (red, blue, and green). Why does this happen? What does "delay before activity" refer to? Why aren't my Pods charging?